The Sunnyvale Department of Public Safety has identified a woman suspected of killing a bicyclist in a hit-and-run crash earlier this month and said she might be trying to leave the country. Javad Hada, 73, was hit by a Toyota Sienna at about 1:40 p.m. on Oct. 20 in the intersection of Central Expressway and Pajaro Avenue, according to public safety officials. He was taken to Stanford Hospital and died of his injuries. Public safety officials said they tracked down the vehicle on Friday afternoon after receiving an anonymous tip. 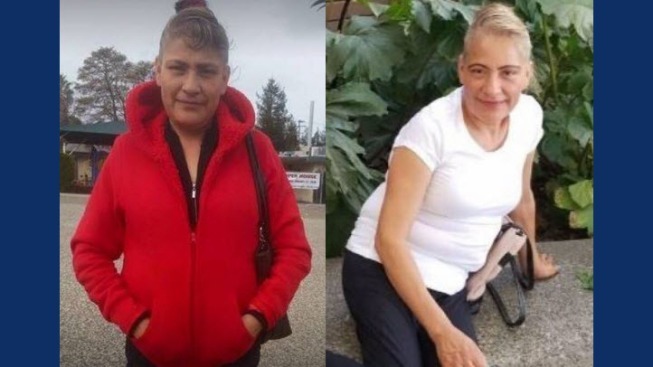 They are searching for 55-year-old Reina Robles, the alleged owner, and said she may be trying to leave the country. The car was located on Tamarack Lane near Halford Avenue in Santa Clara, according to public safety officials. Anyone who has information about Robles' whereabouts is asked to call Detective Sean Mula at (408) 730-7650.